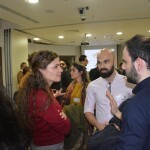 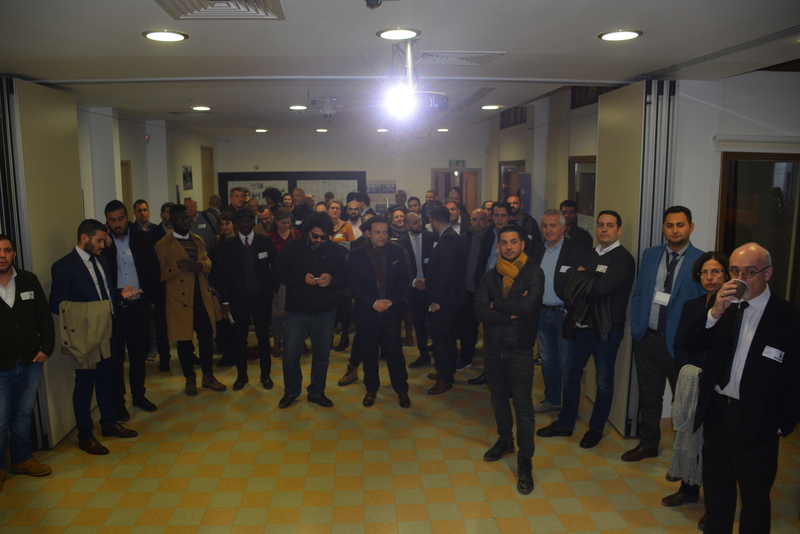 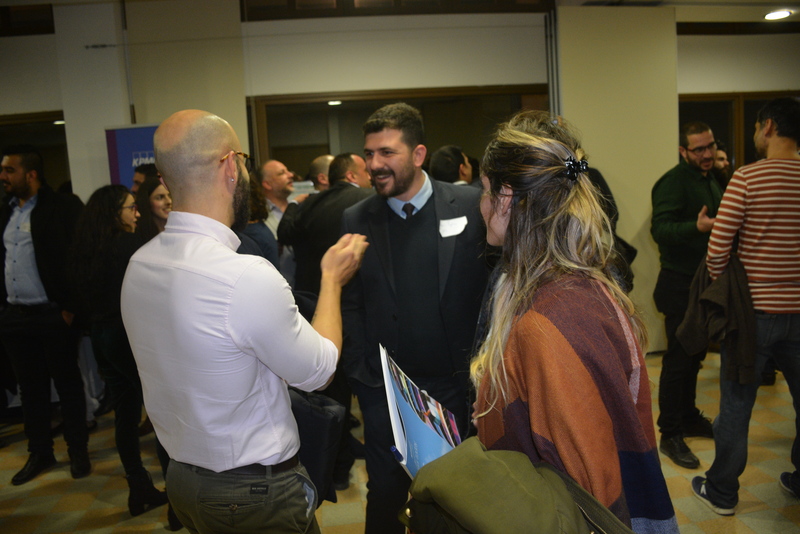 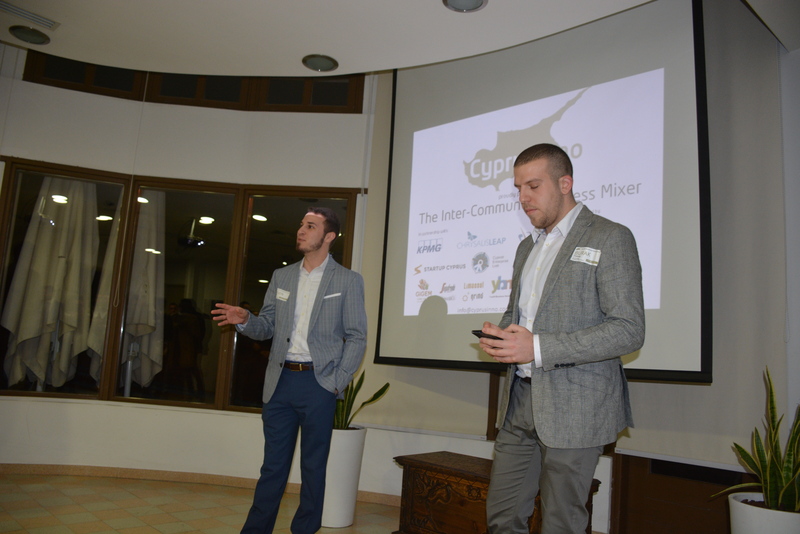 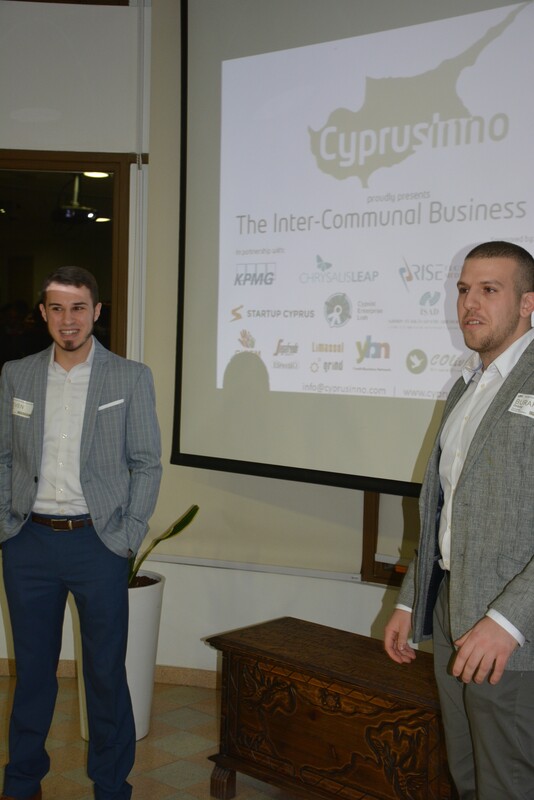 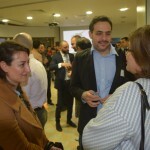 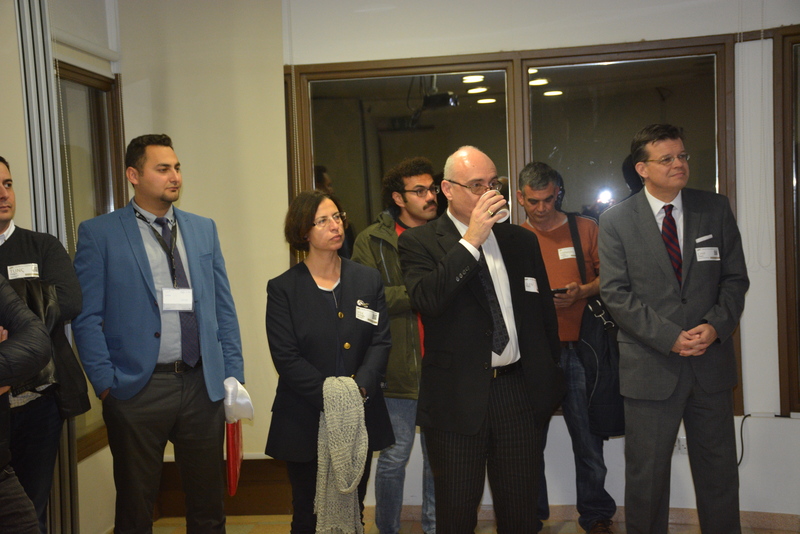 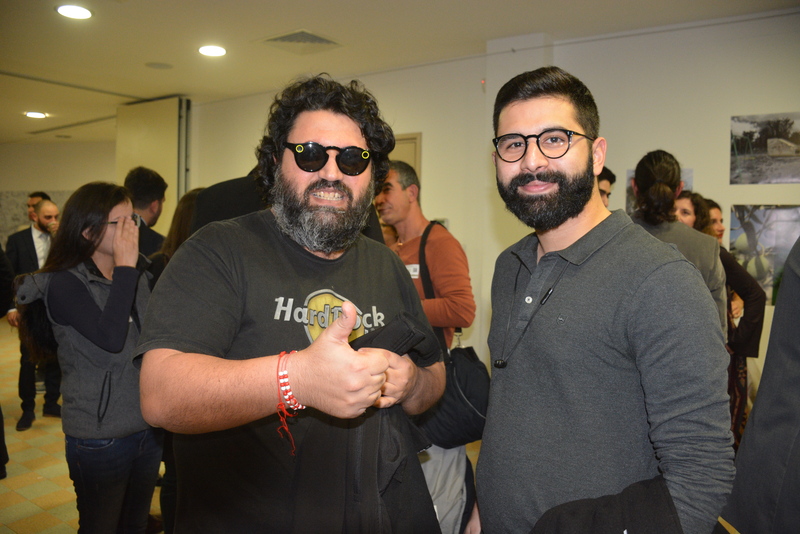 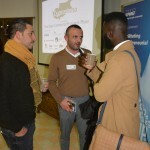 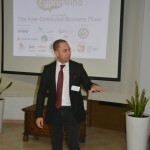 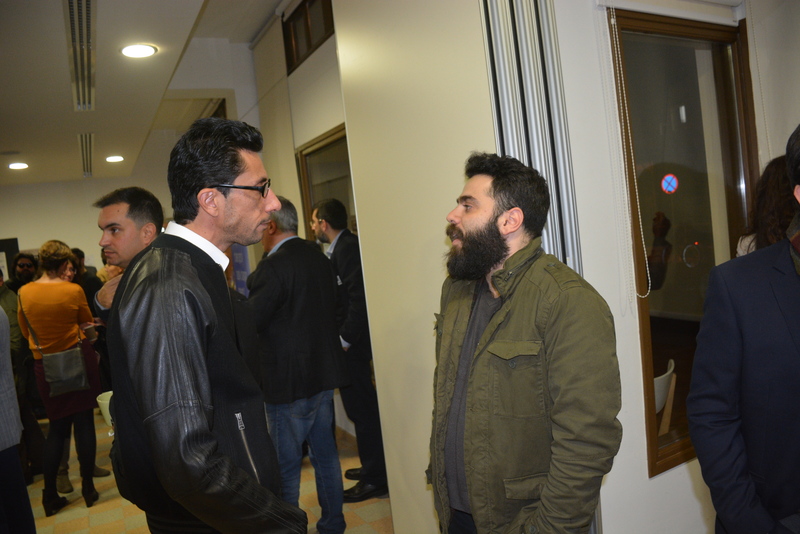 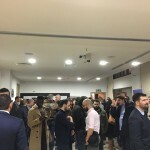 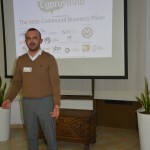 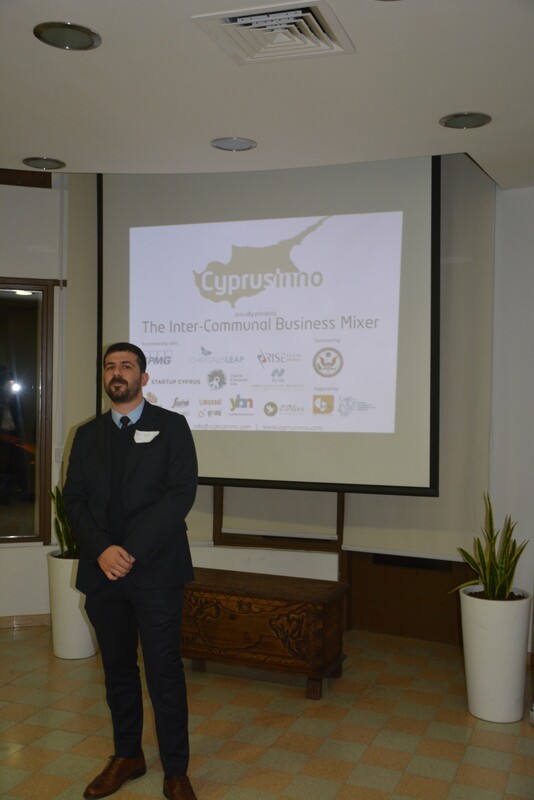 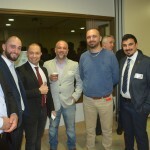 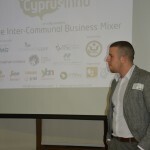 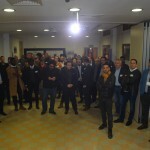 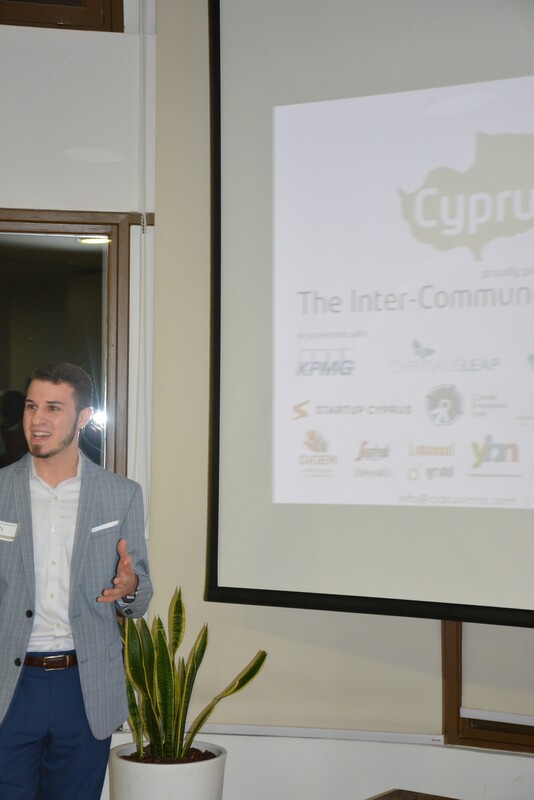 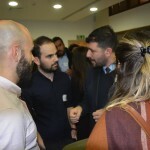 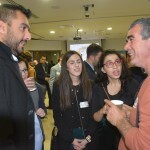 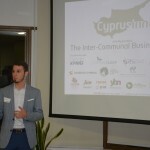 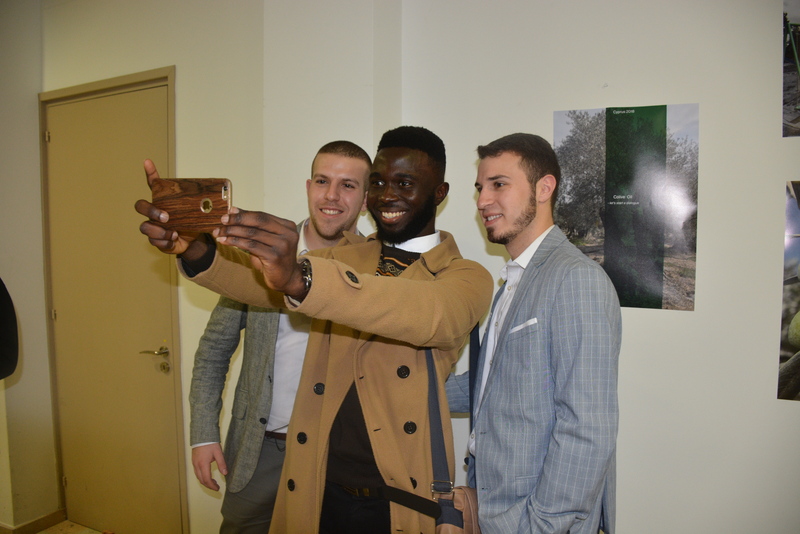 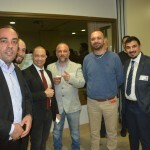 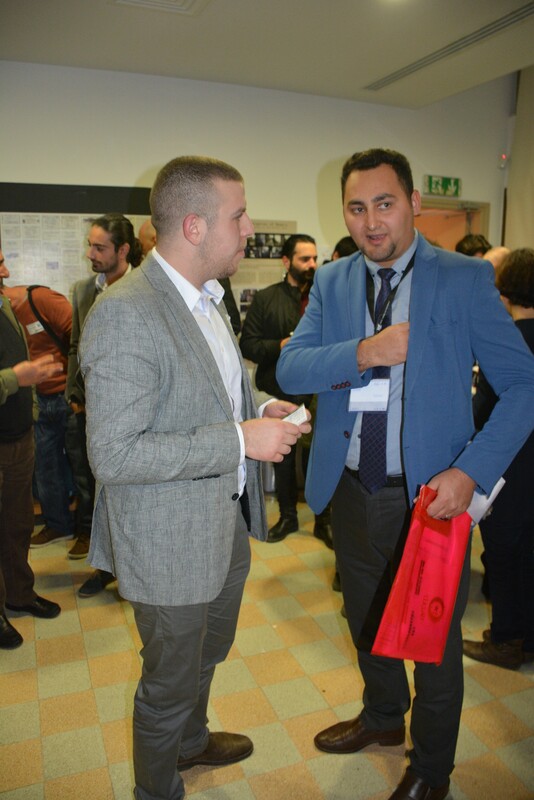 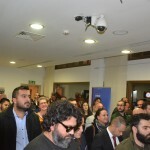 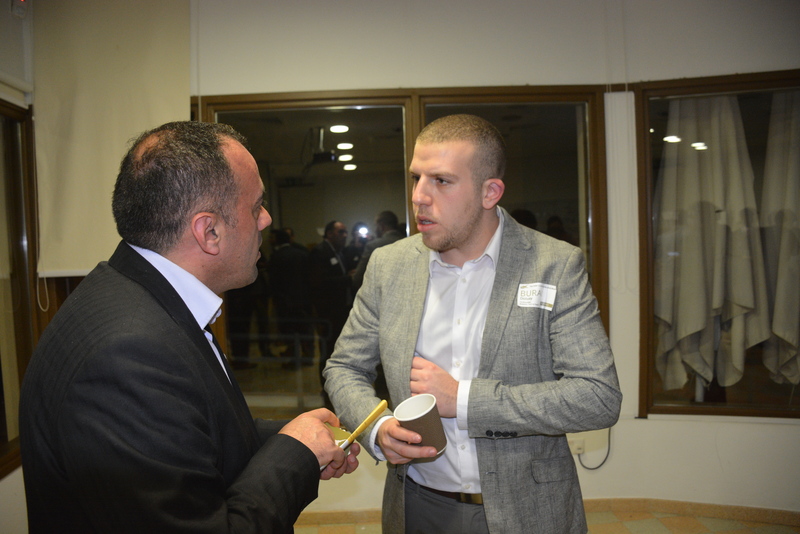 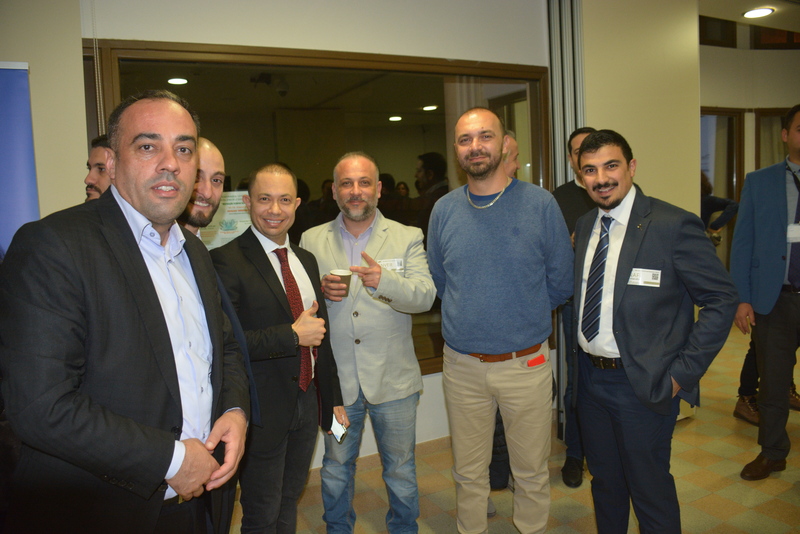 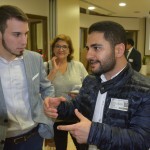 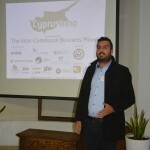 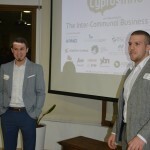 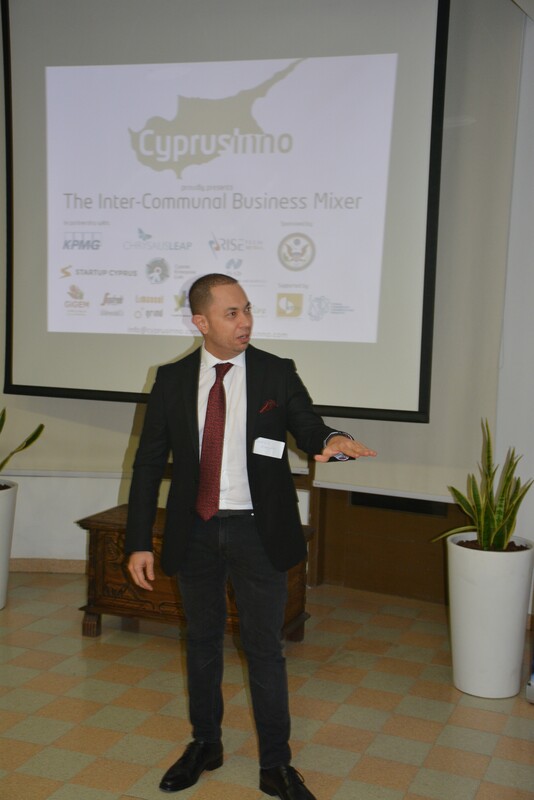 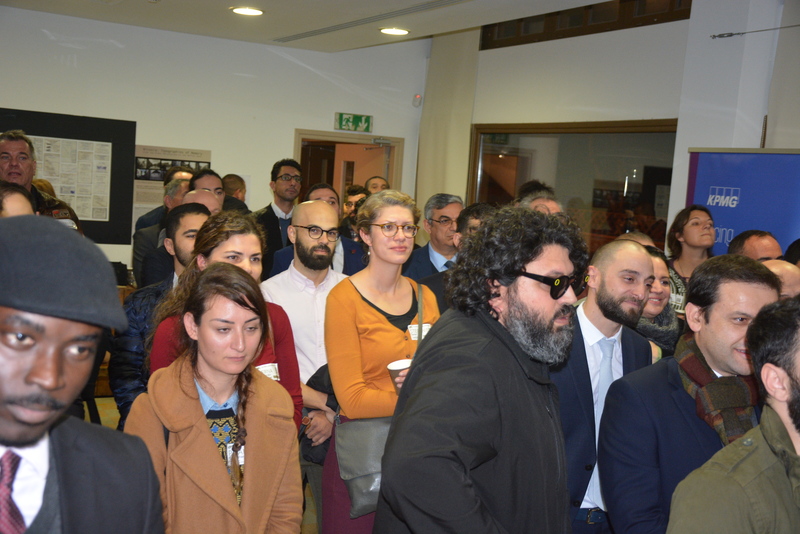 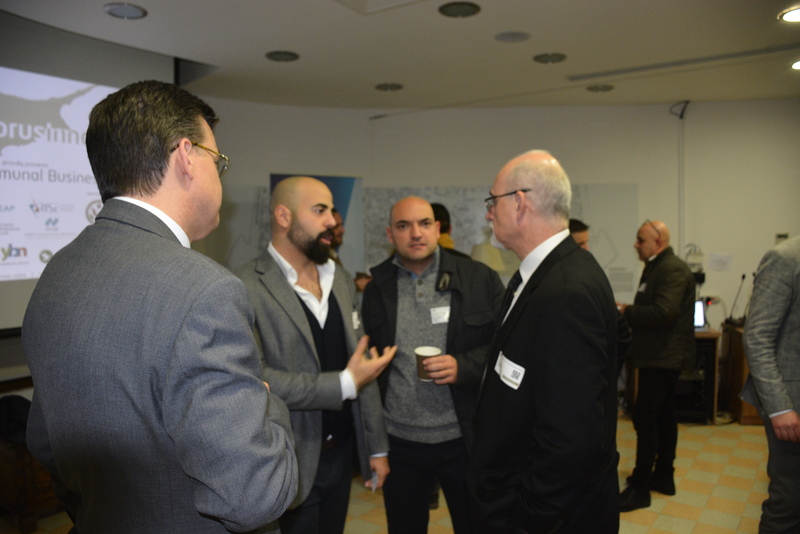 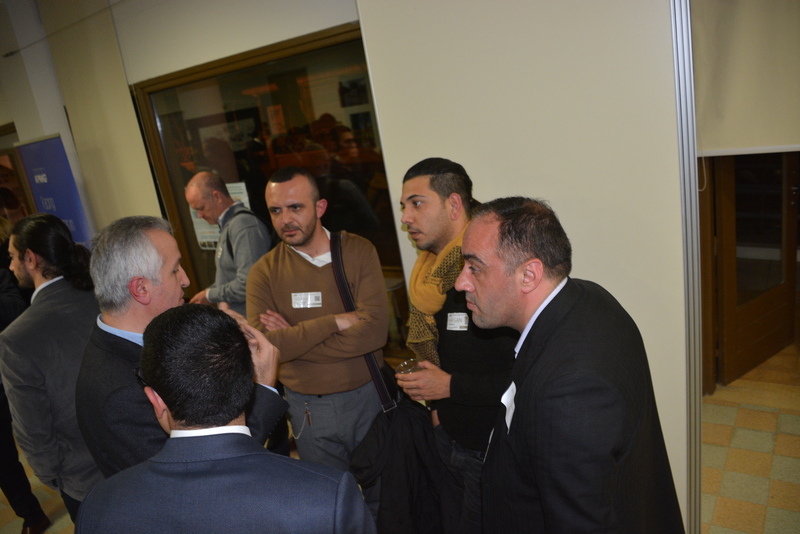 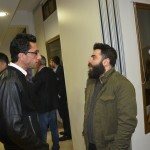 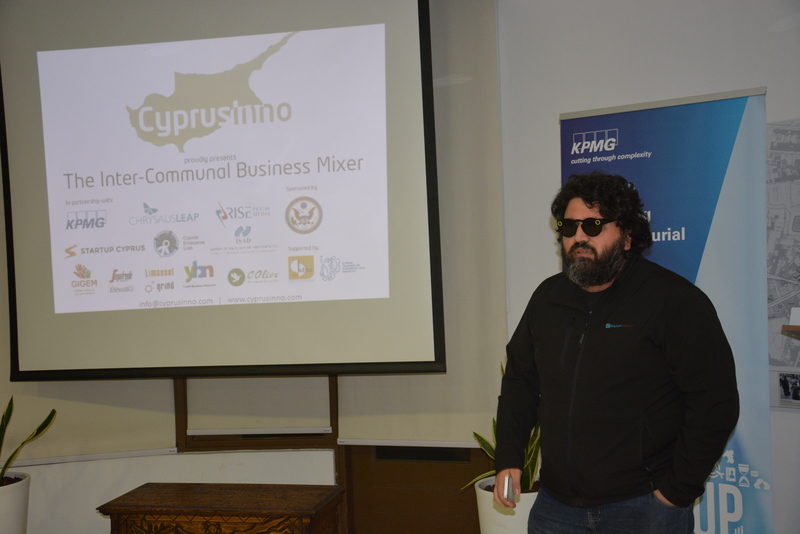 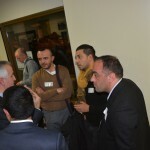 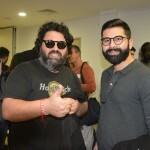 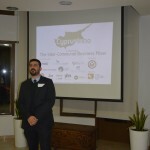 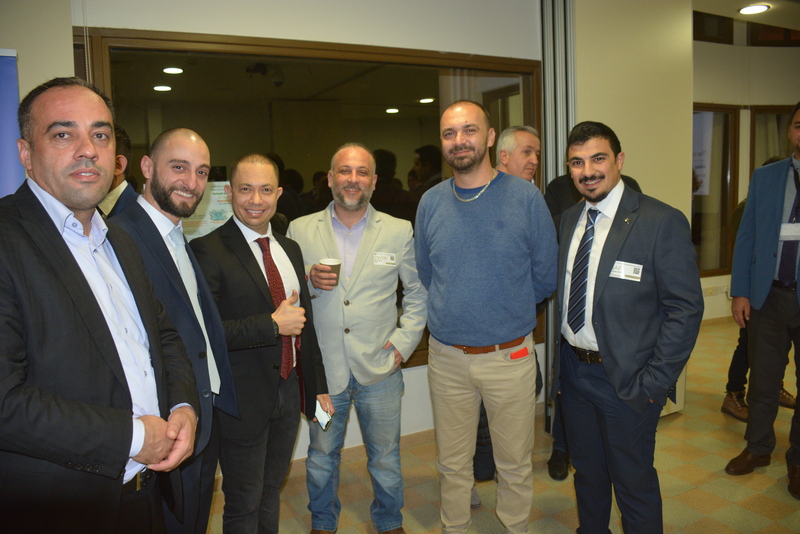 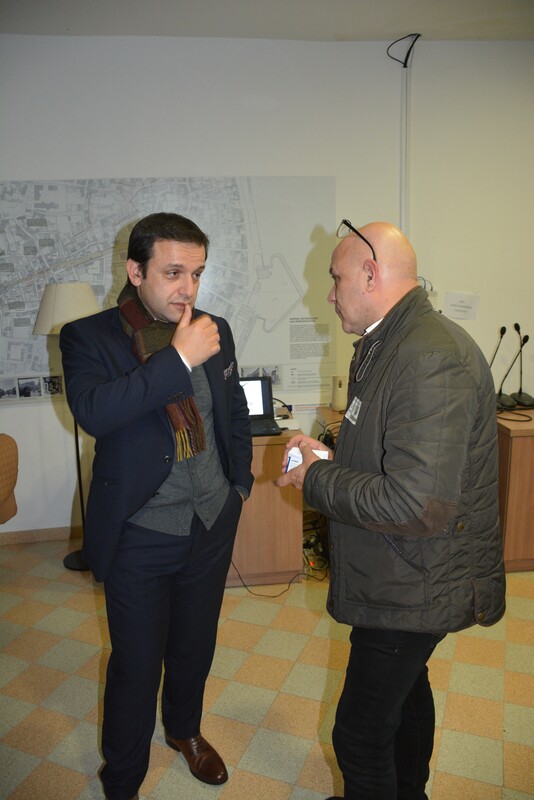 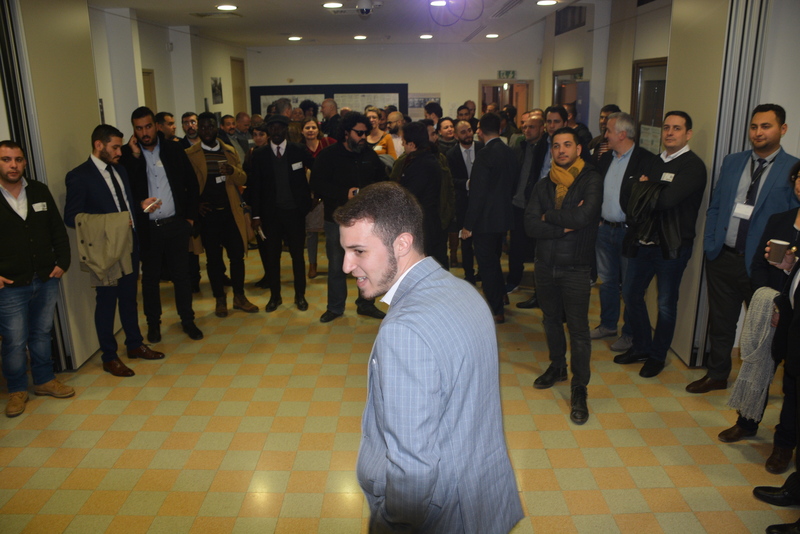 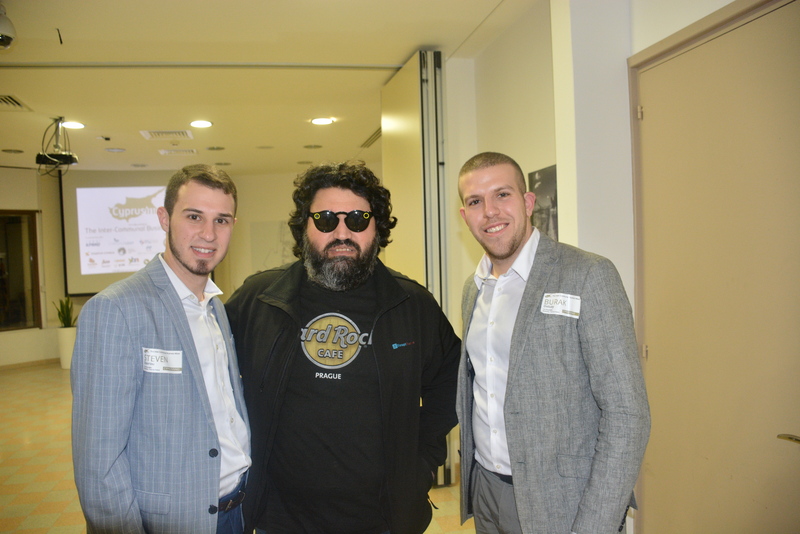 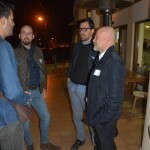 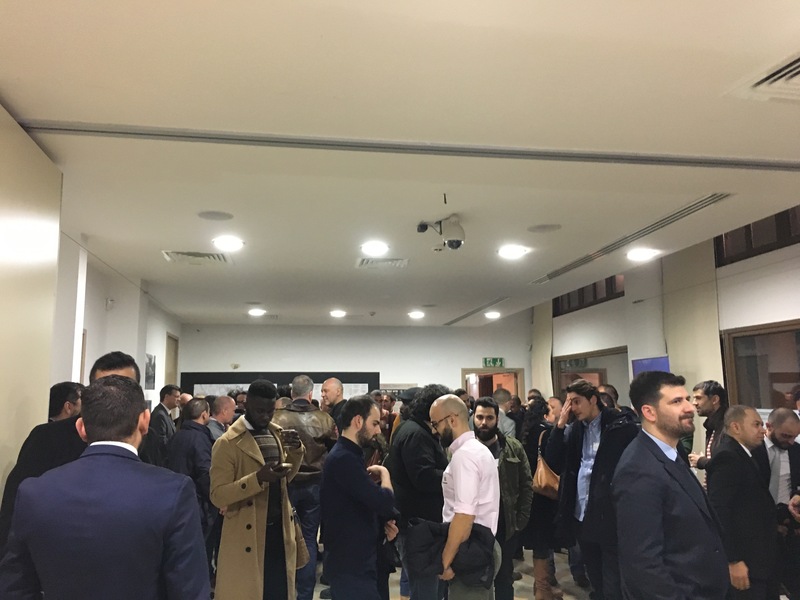 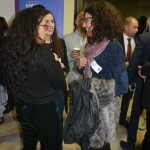 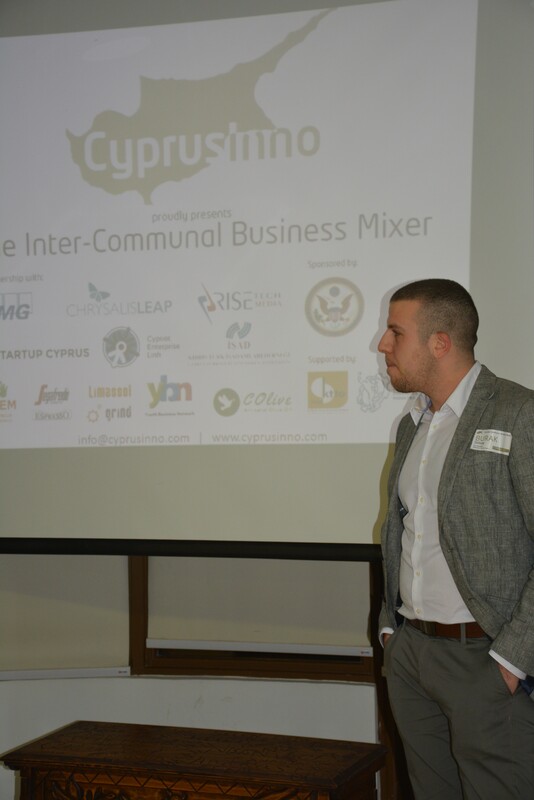 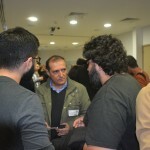 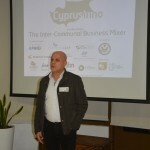 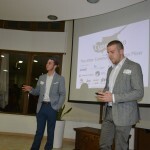 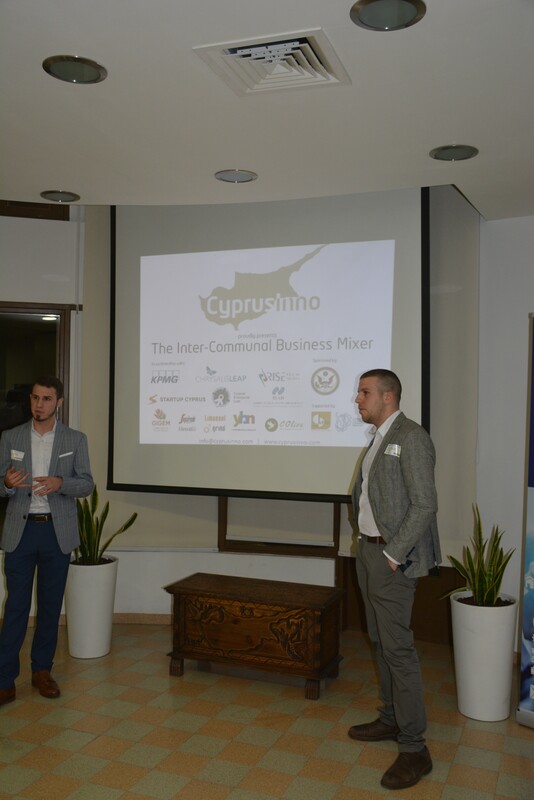 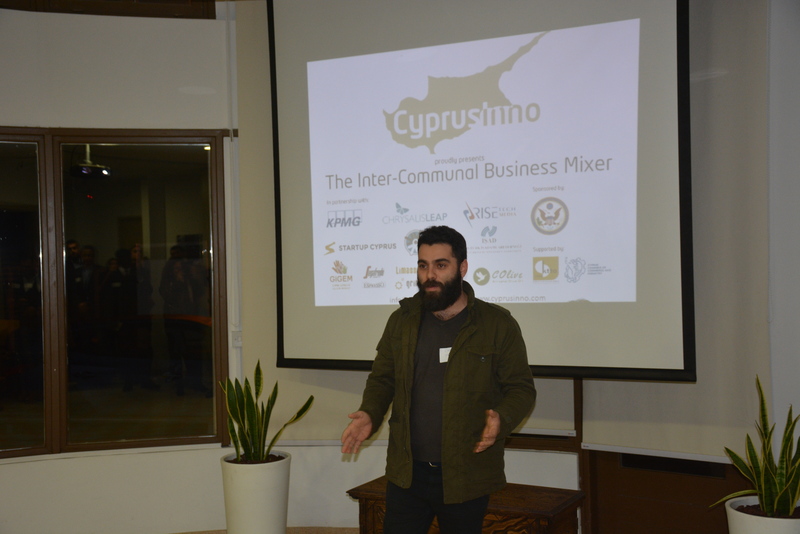 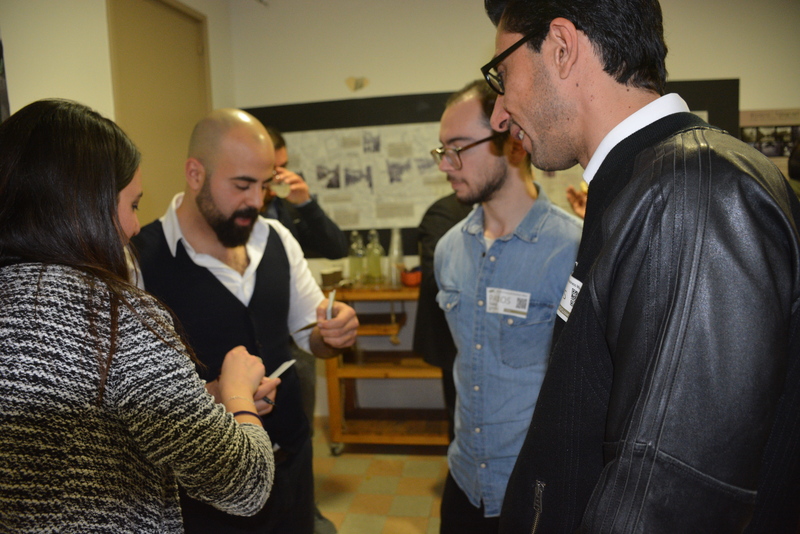 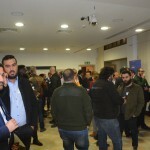 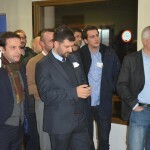 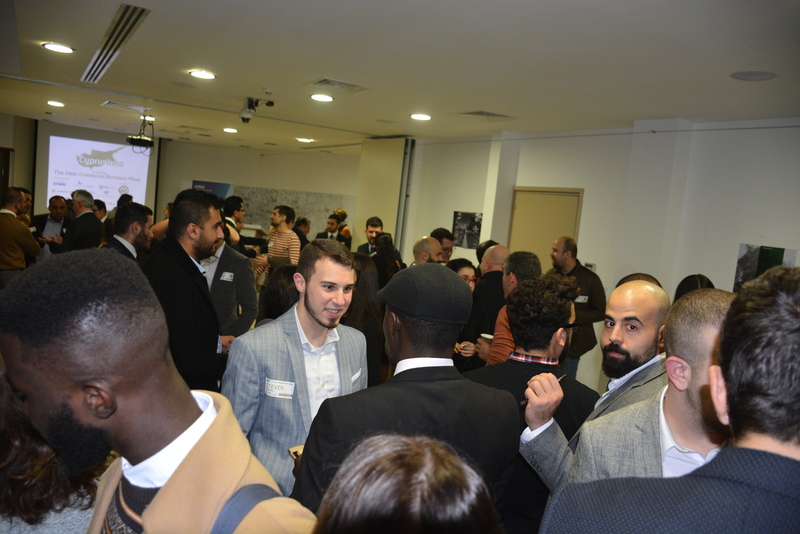 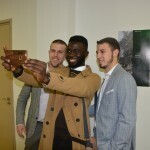 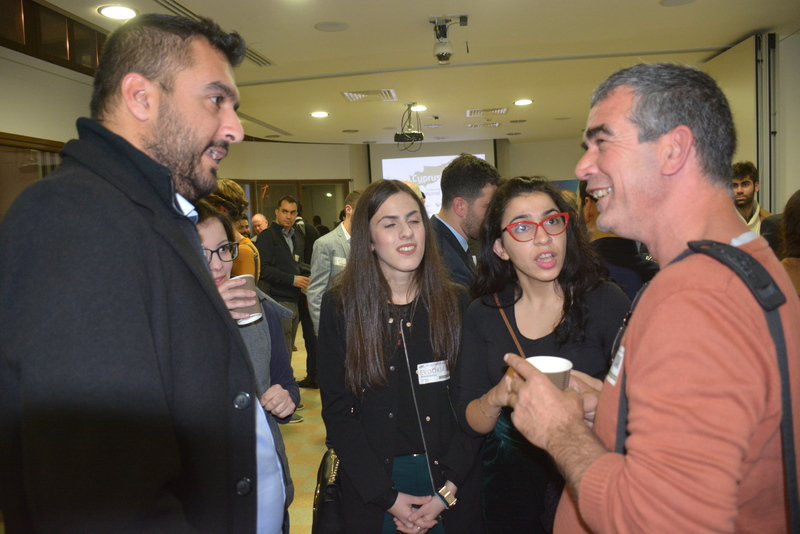 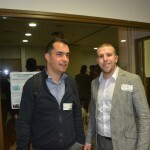 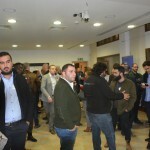 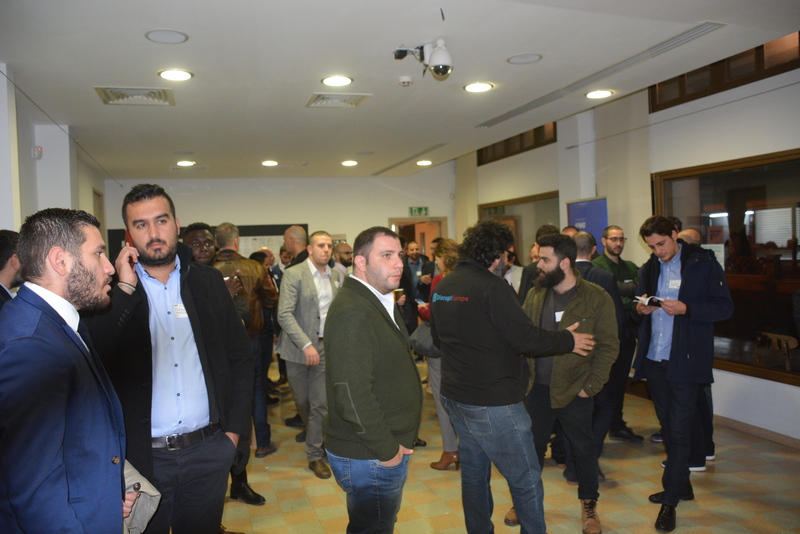 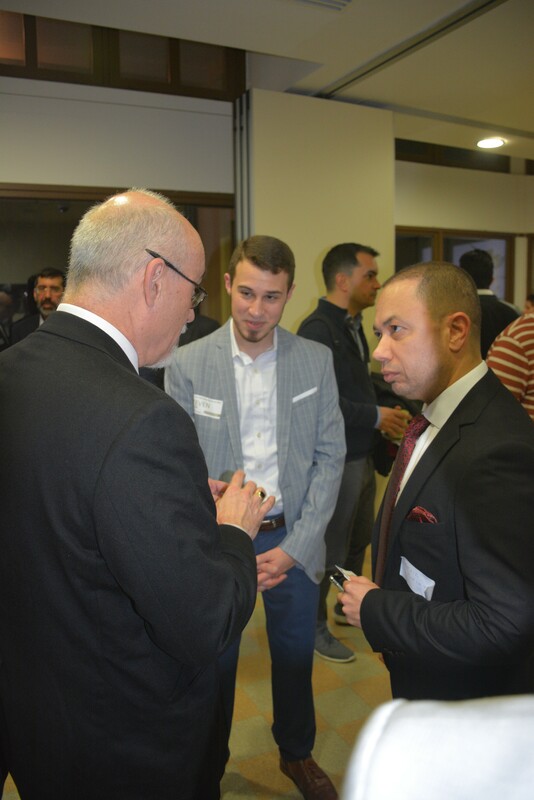 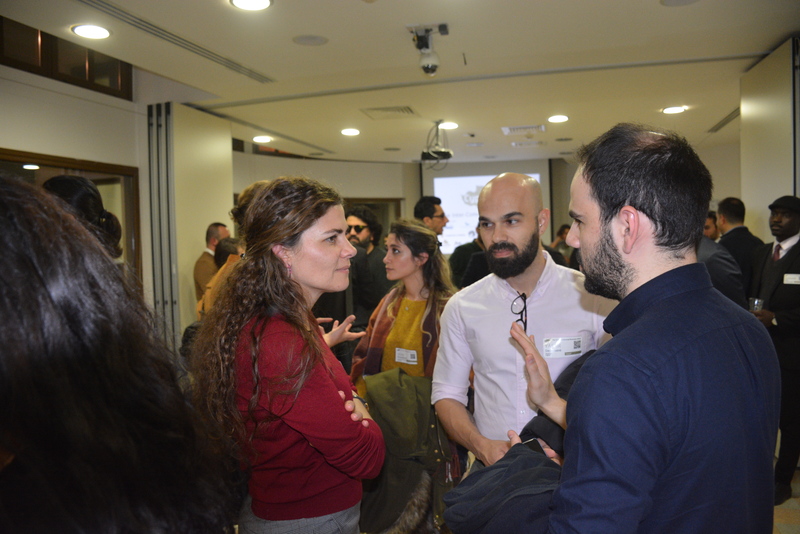 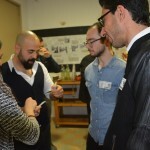 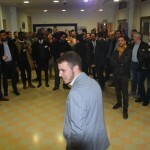 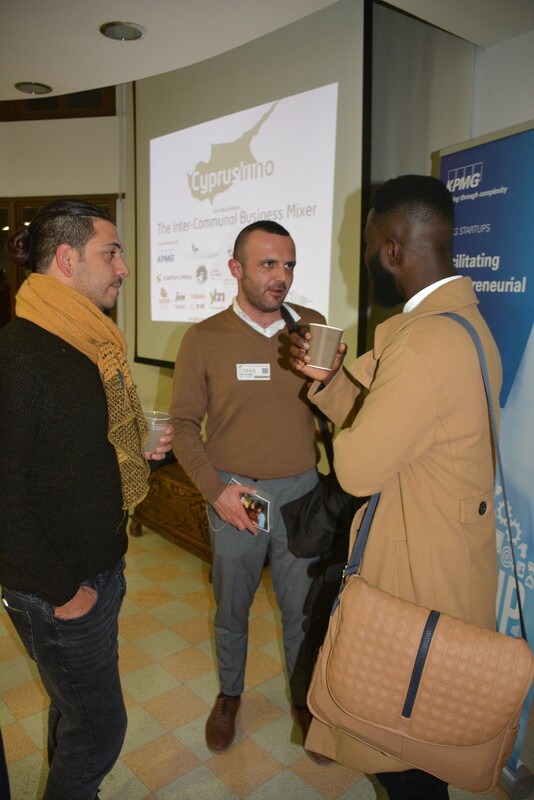 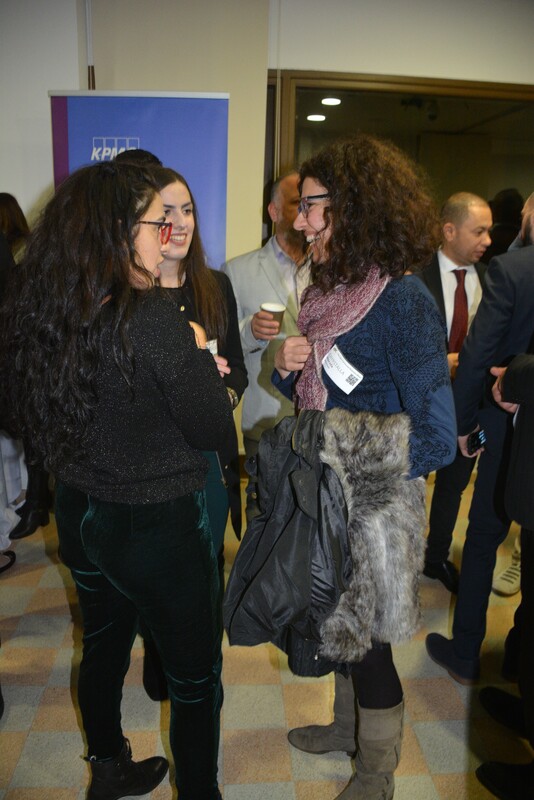 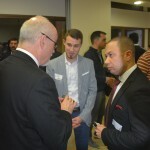 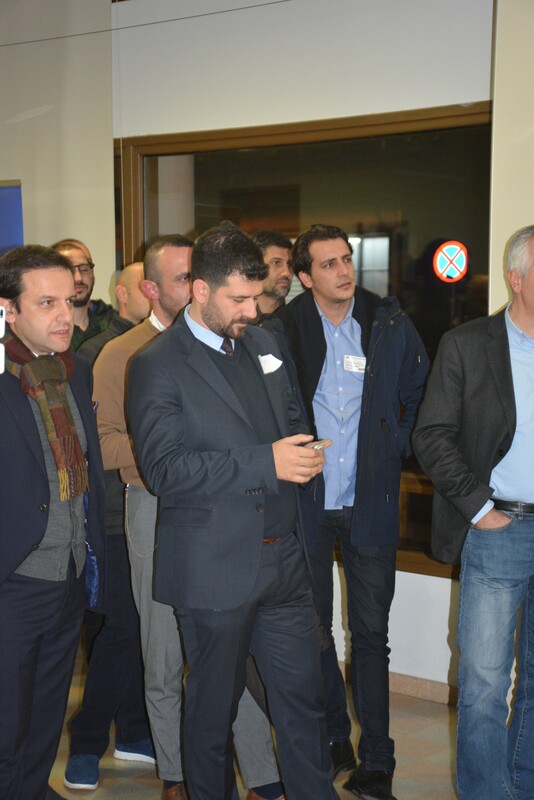 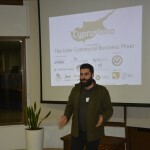 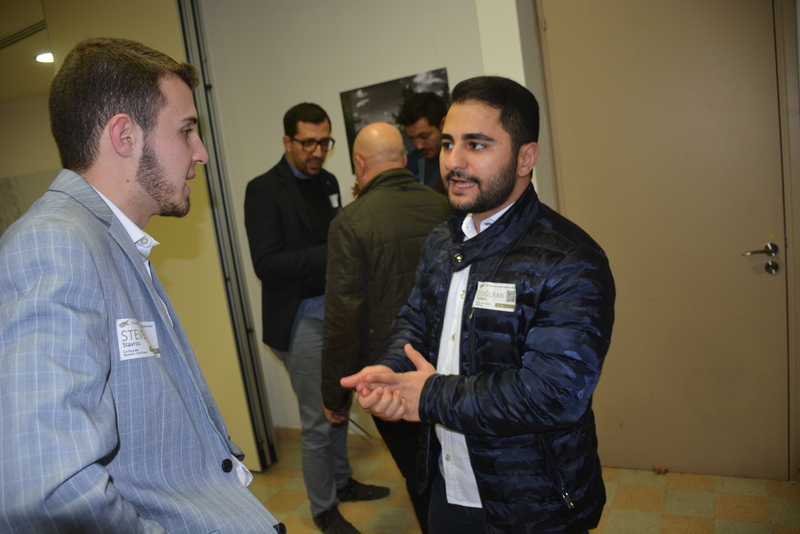 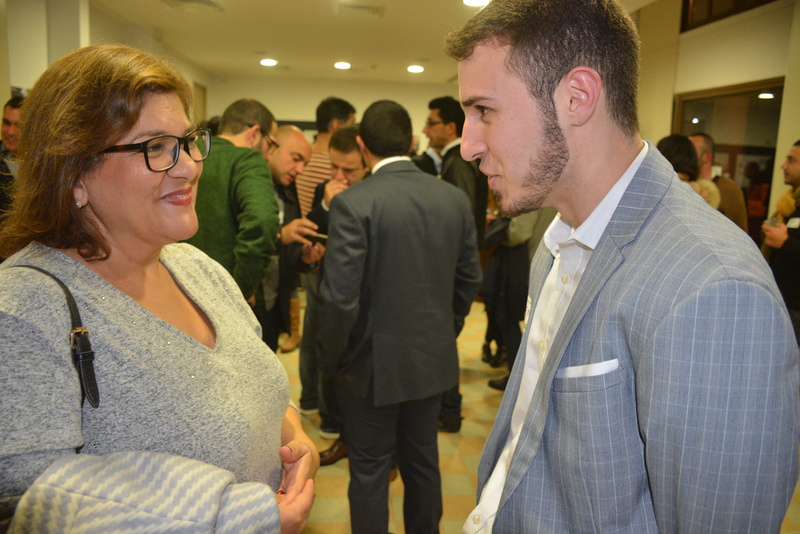 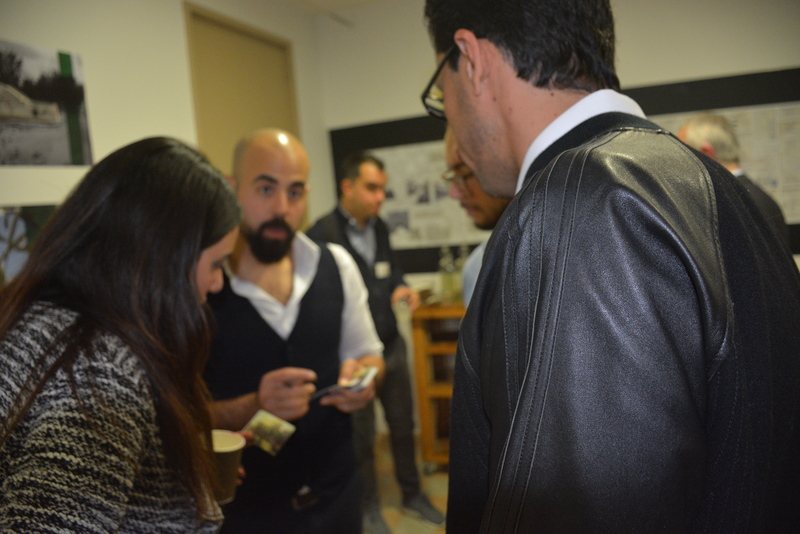 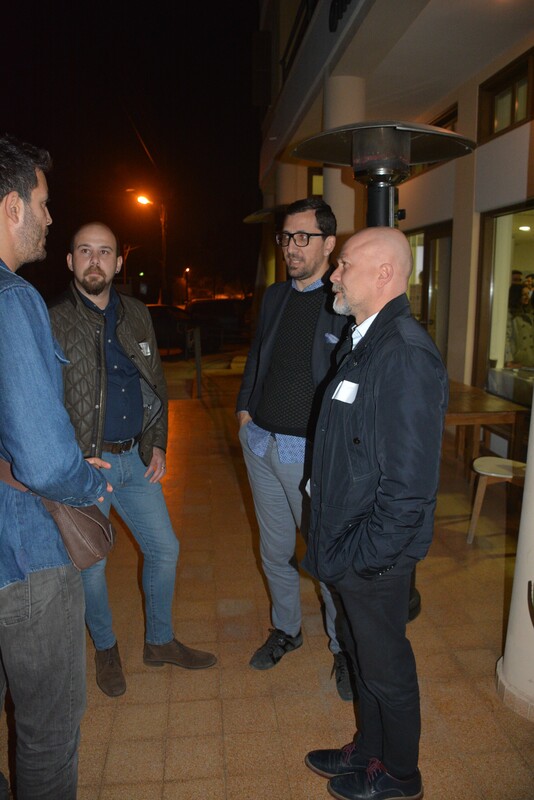 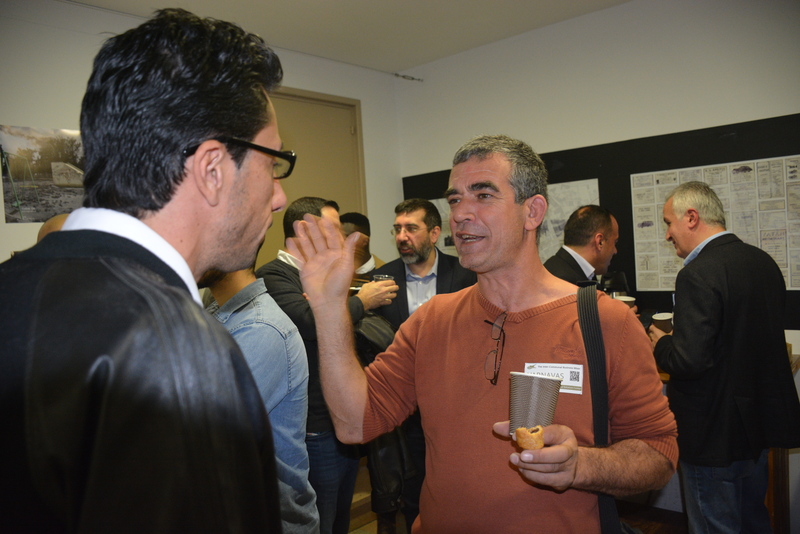 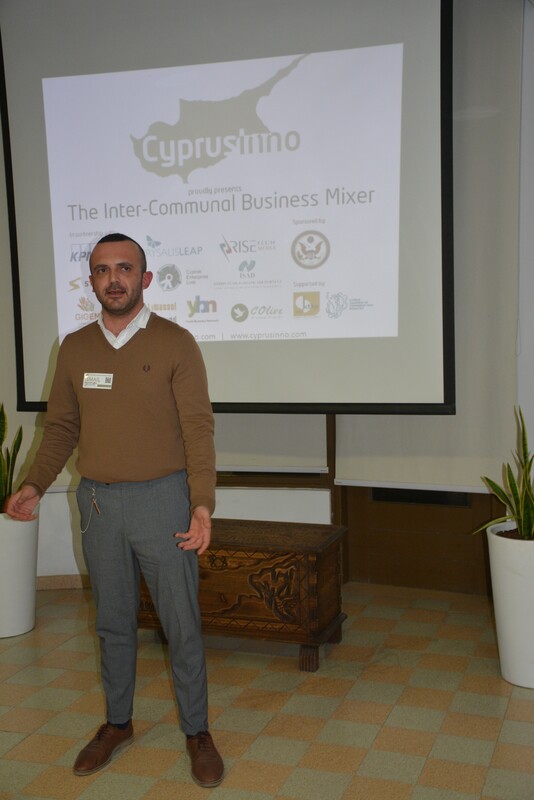 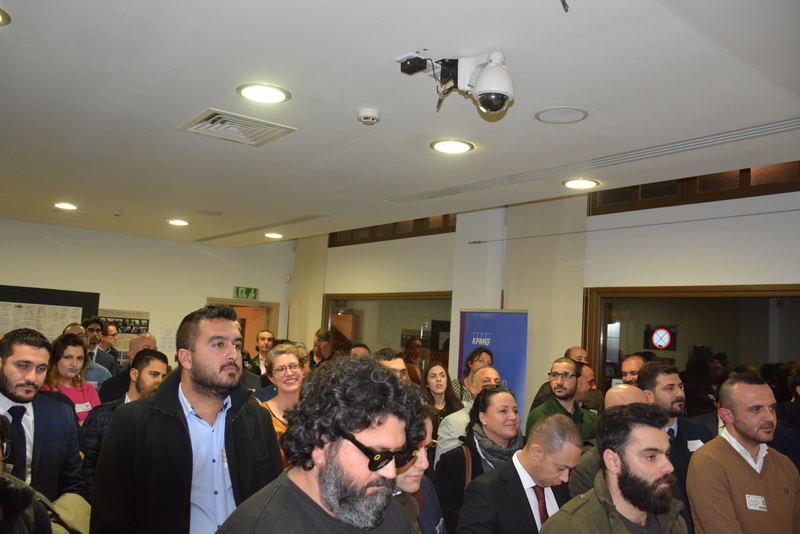 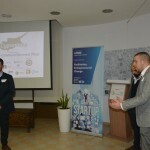 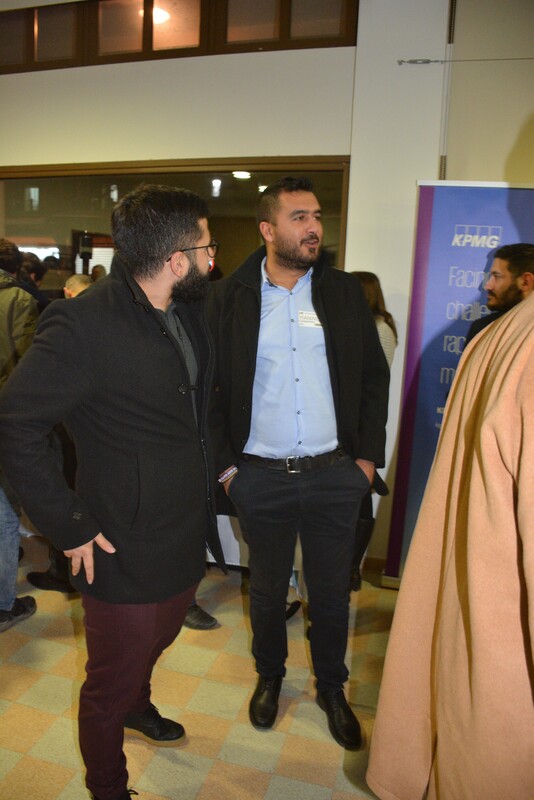 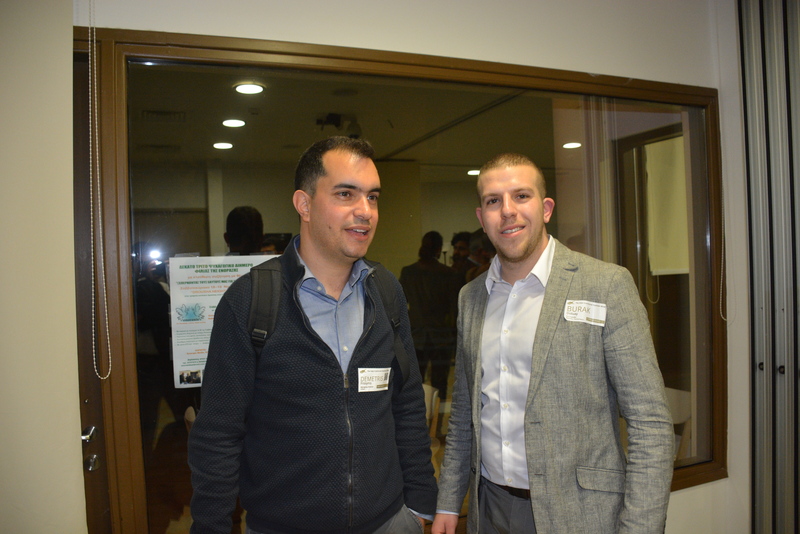 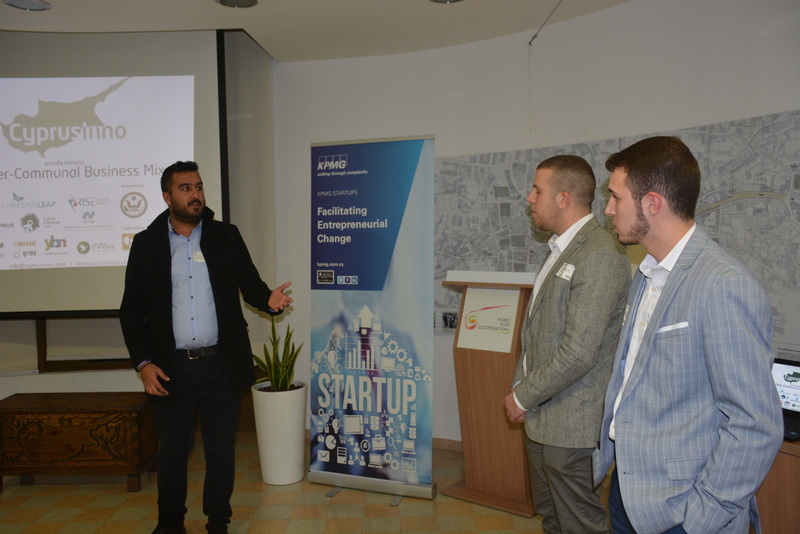 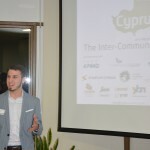 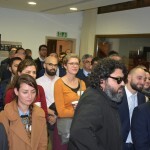 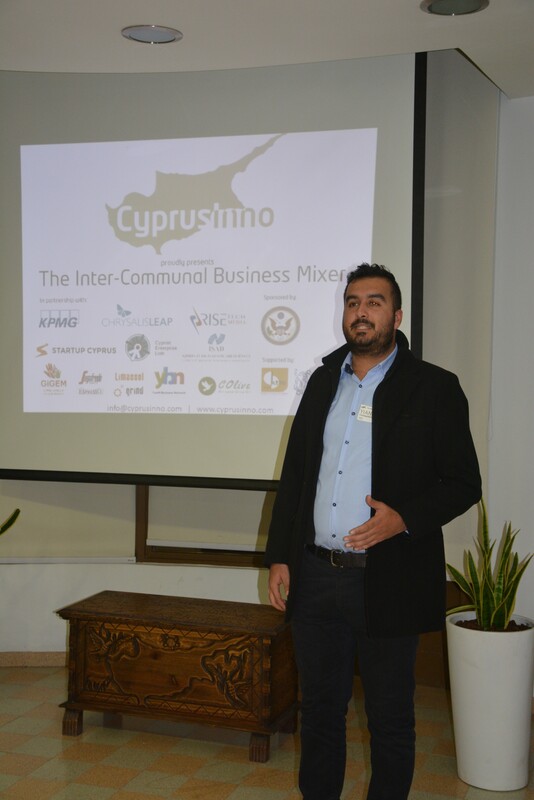 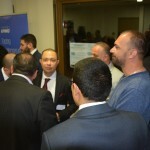 On behalf of CyprusInno, co-founders Burak Doluay and Steven Stavrou, we would like to extend our warmest gratitude and a huge thank you to all those who attended and actively participated in The Inter-Communal Business Mixer and made history with us on January 11, 2018 at the Home for Cooperation. 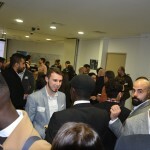 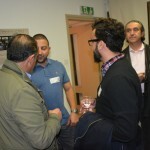 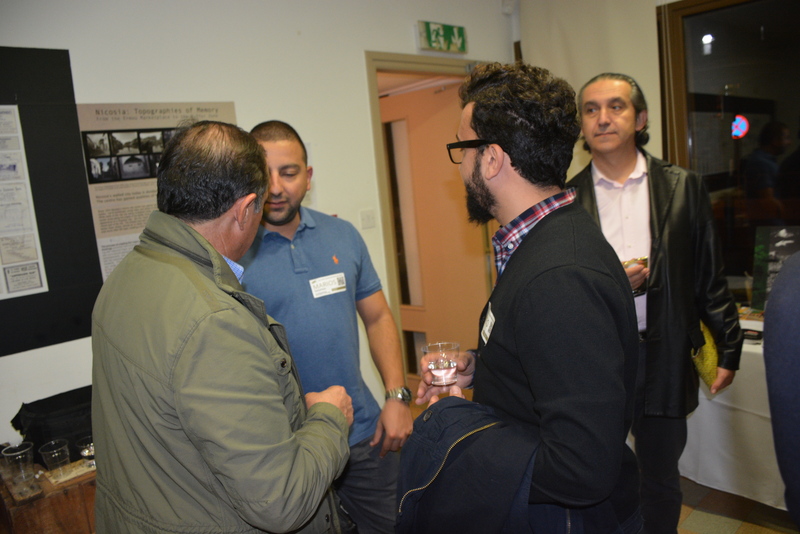 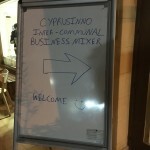 Nearly a year after the launch of the first mixer, which saw a humble attendance of 30-40 dedicated entrepreneurs, CyprusInno’s 3rd Inter-Communal Business Mixer brought together over 100 Cypriots and other Cyprus-based community members of all ages and all different backgrounds from all over the island, both north and south, as we all packed into the peaceful and hospitable Home for Cooperation and made history as part of Cyprus’s largest inter-communal business mixer to date. 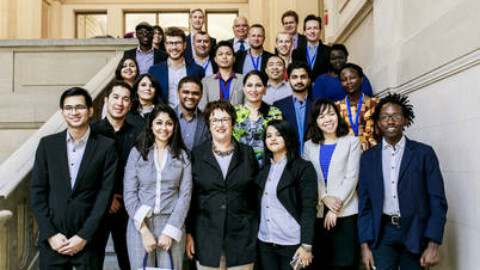 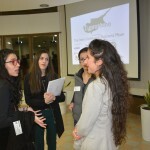 We were so inspired by the wonderful, vibrant exchange of ideas and all of the amazing individuals who represented either themselves, their innovative projects, ideas, and/or businesses. 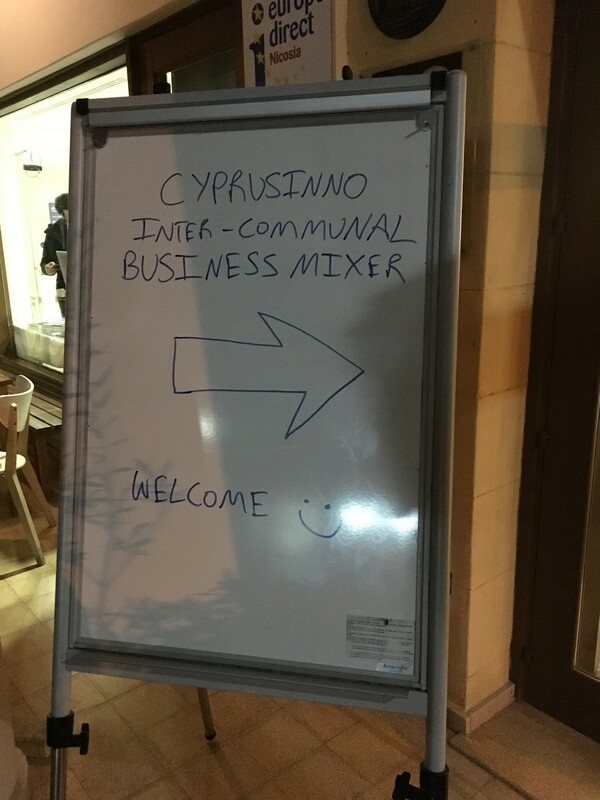 For many of those who attended the Inter-Communal Business Mixer for the first time, we thank you for coming and for actively participating. 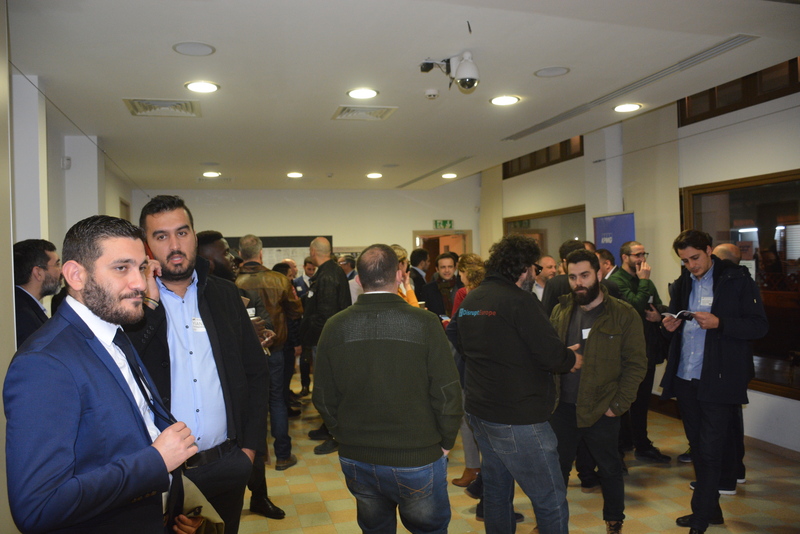 For those who joined us again after the December or May events, we thank you for continuously playing such an integral role in our community and in the bi-zonal, inter-communal entrepreneurial ecosystem we are building together. 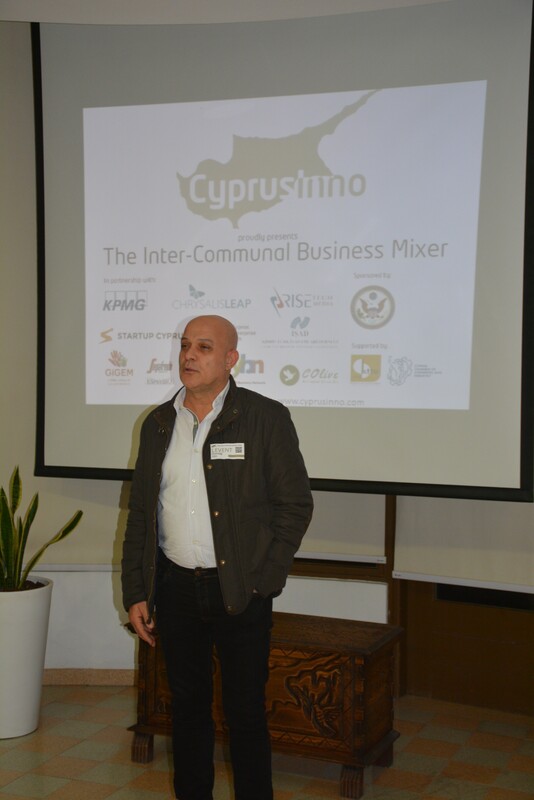 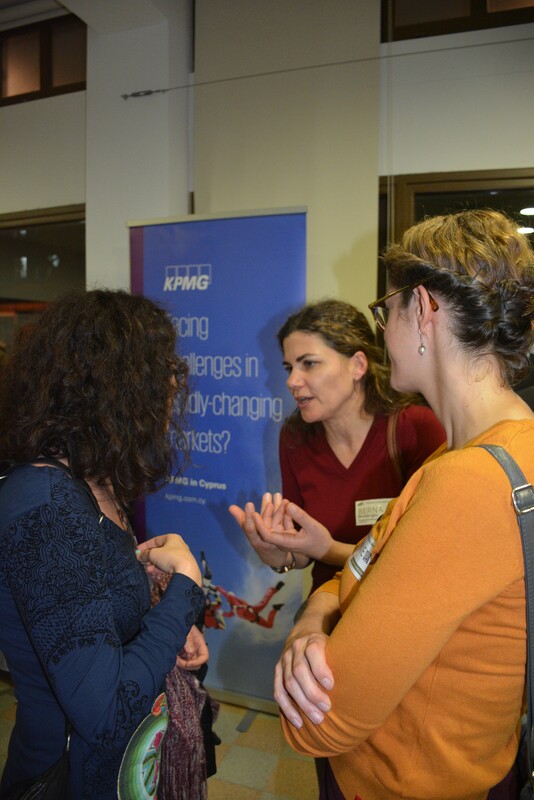 We continue to be inspired by success stories of business collaborations between various communities in Cyprus, north and south. 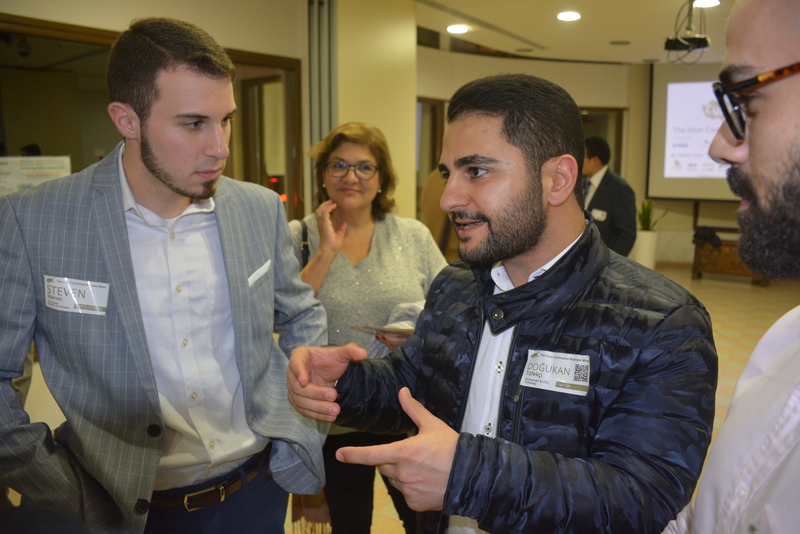 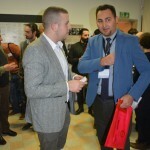 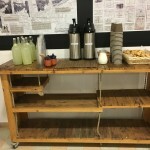 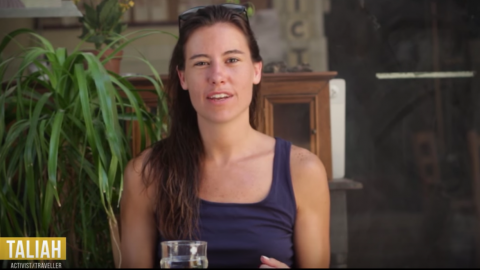 In addition, we continue to witness how entrepreneurship brings many to the Buffer Zone for the first time, and gives many the opportunity to meet someone from the "other side" for the first time. 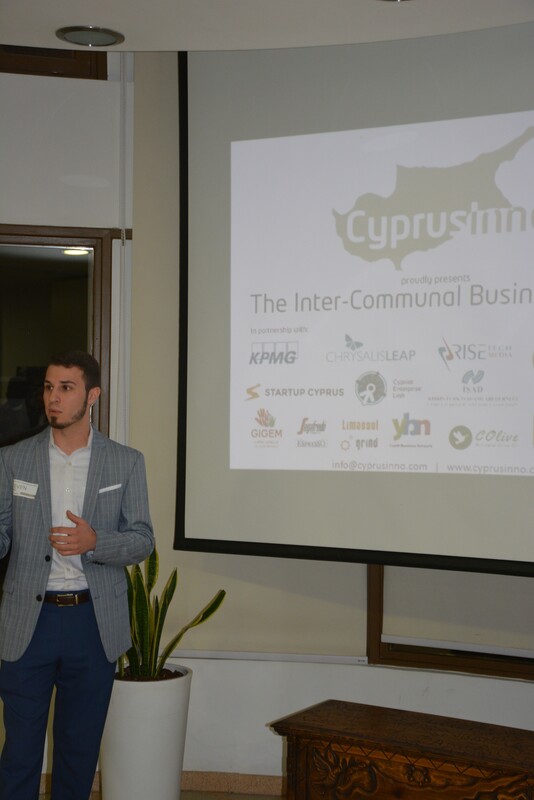 In order to strengthen relationships and cooperation among all those within Cyprus’ island-wide entrepreneurial ecosystem and encourage bi-zonal entrepreneurship, we partnered with various organizations who helped make this event possible, and would like to send a special thanks to those partners: Chrysalis LEAP, Girne Gençlik Gelişim Merkezi - GİGEM, Startup Cyprus, LimassolGrind, KPMG Cyprus, İŞAD - Kıbrıs Türk İşadamları Derneği, RiseTech Media & DisruptCyprus.com, Cypriot Enterprise Link, KIBINVEST GAYRIMENKUL YAT. 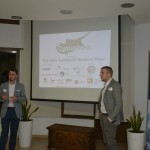 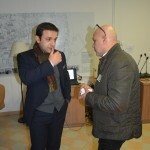 LTD (Segafredo Zanetti North Cyprus), COlive Oil, Youth Business Network. 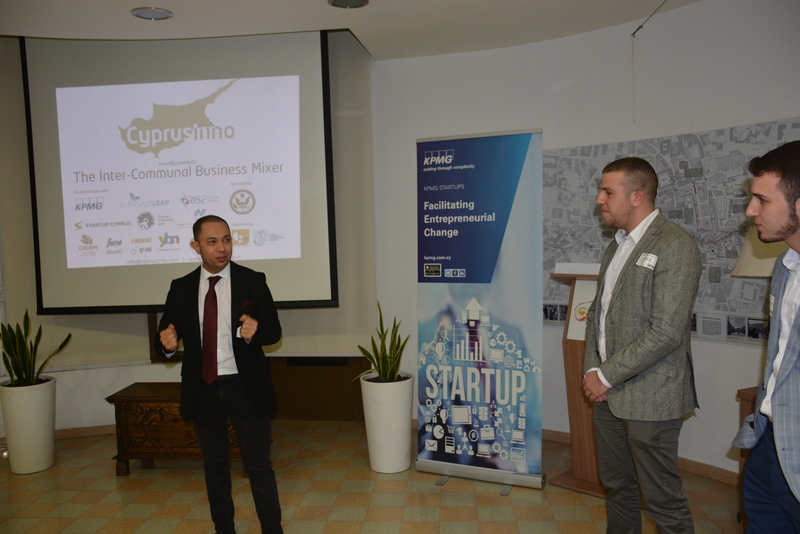 We would also like to thank both the Cyprus Chamber of Commerce and Industry and the Kıbrıs Türk Ticaret Odası - Turkish Cypriot Chamber of Commerce for their support. 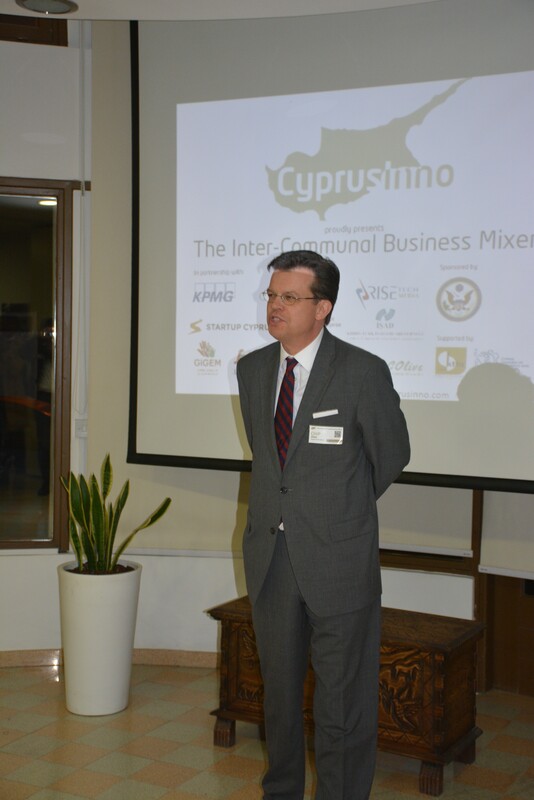 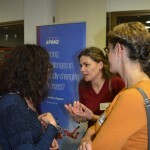 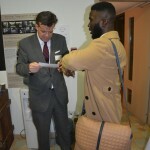 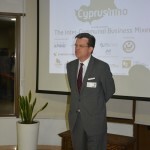 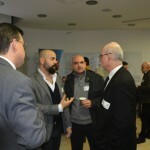 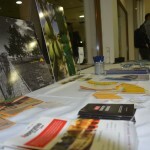 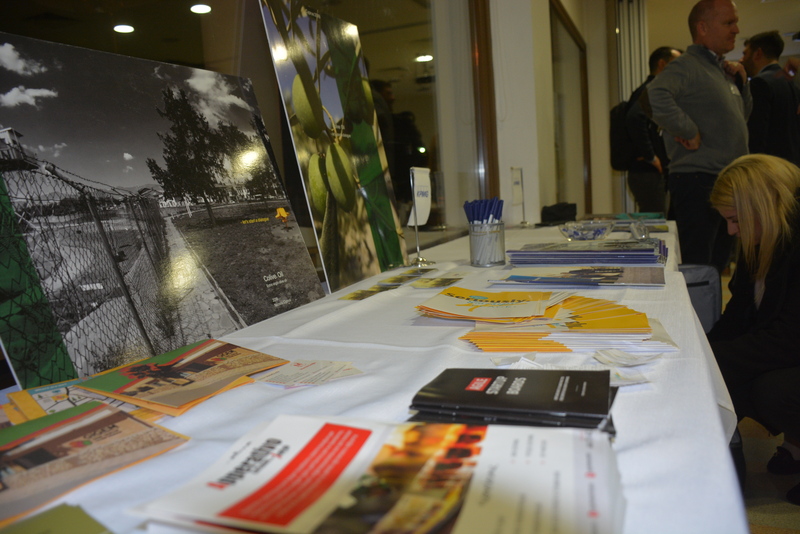 A special thanks to our sponsor - the U.S. Embassy Nicosia. 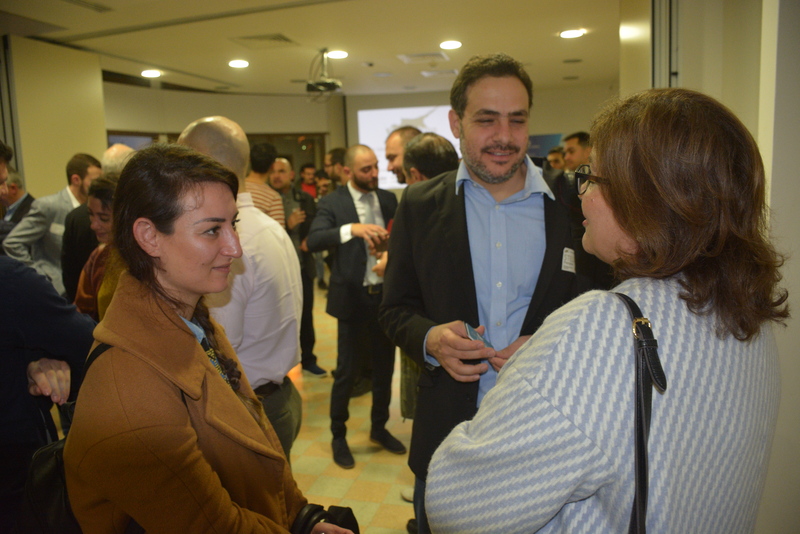 With the help of our amazing partners, we were able to also raffle off some giveaways, which served as great resources for many lucky entrepreneurs. 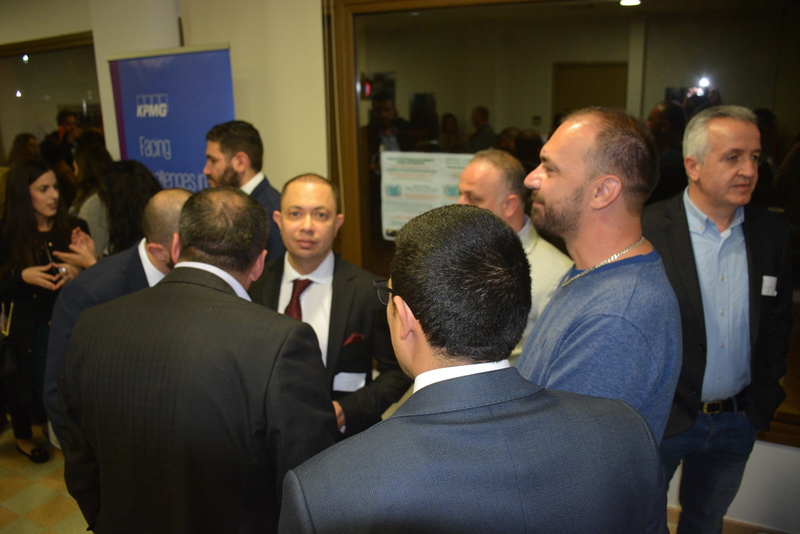 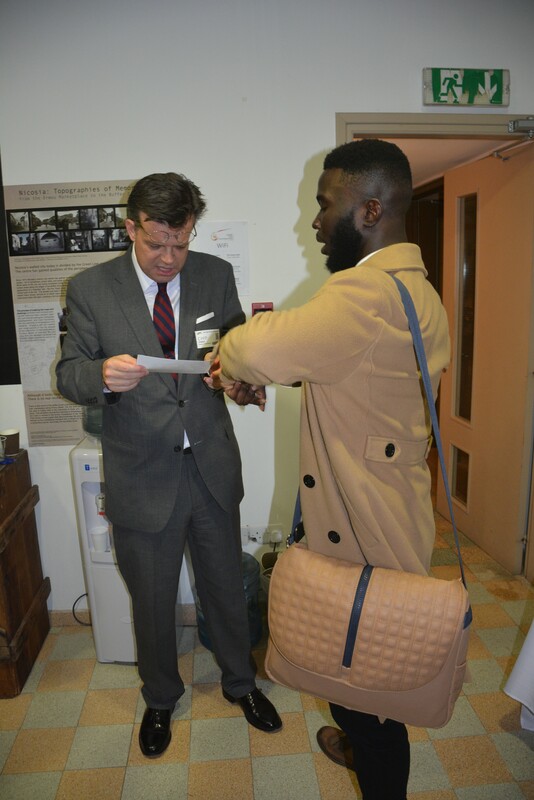 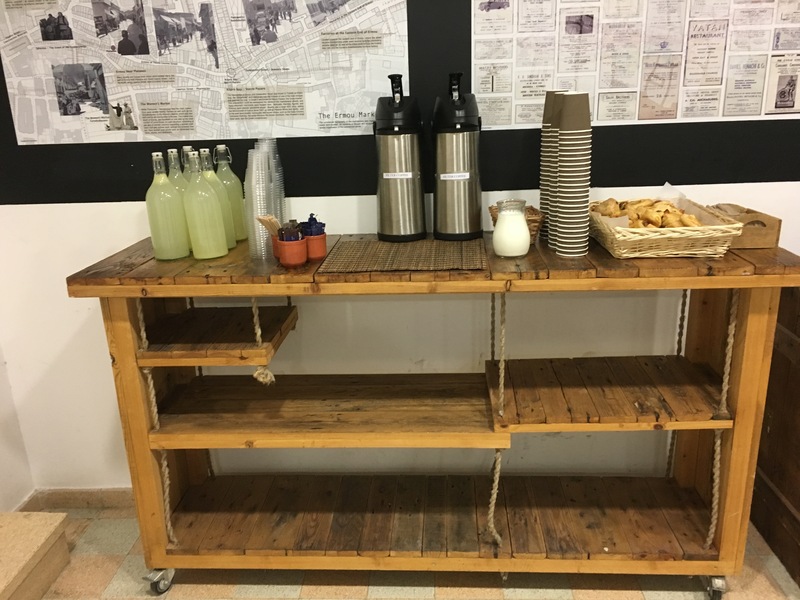 We had the honor of raffling off free co-working space, mentoring/advising, advertising, consulting and business services discounts, and more! 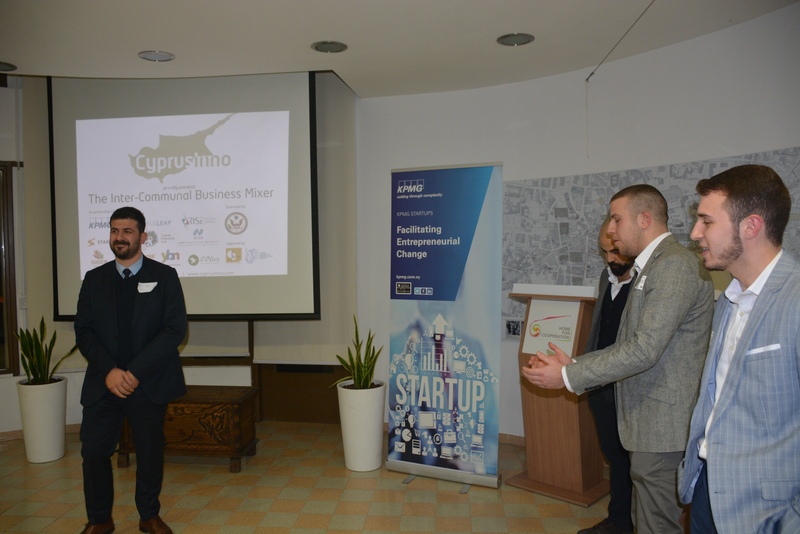 We hope these resources prove useful to the winners as they grow their ideas or businesses. 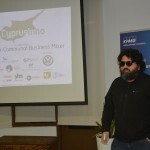 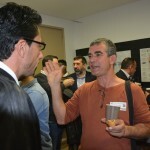 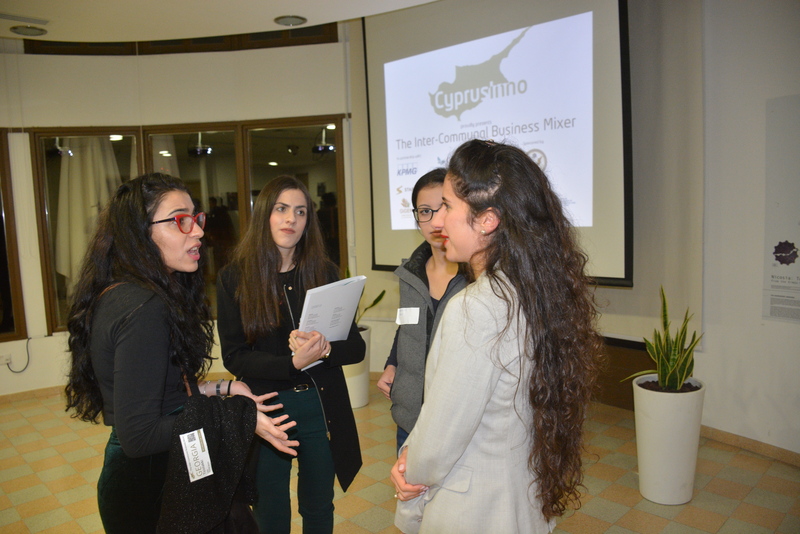  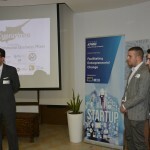 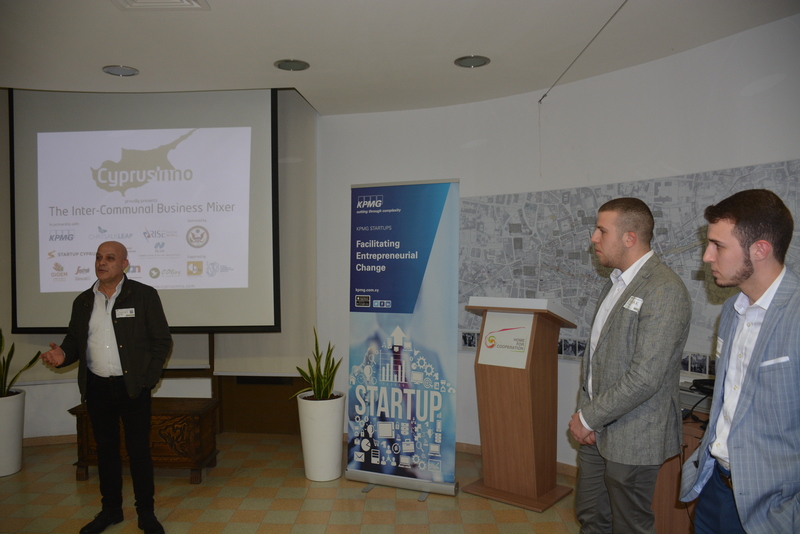 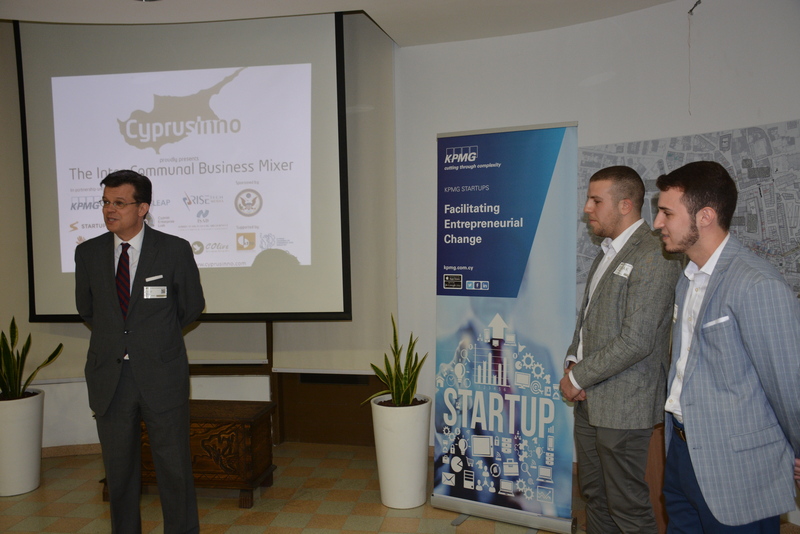 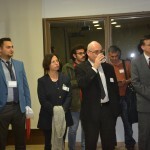 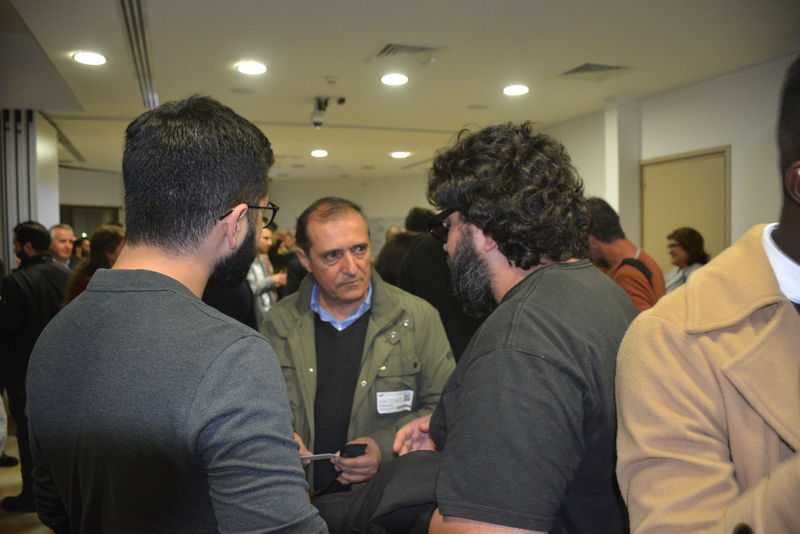 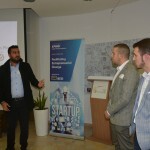 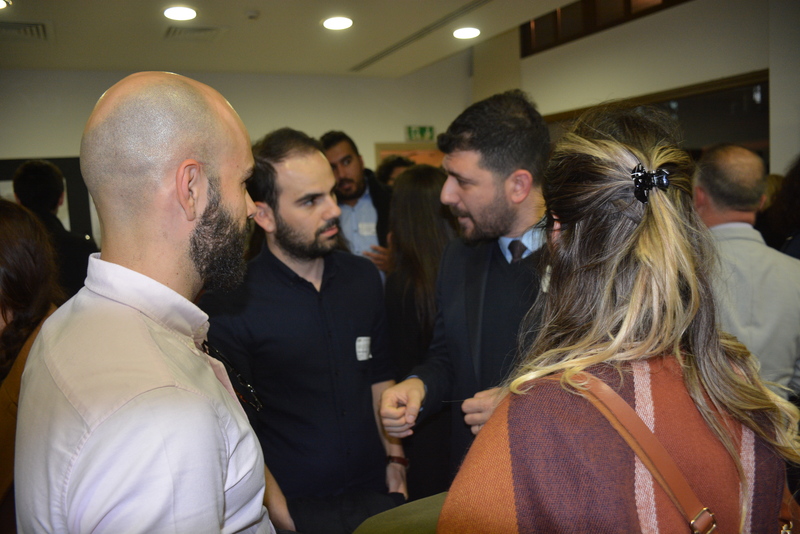 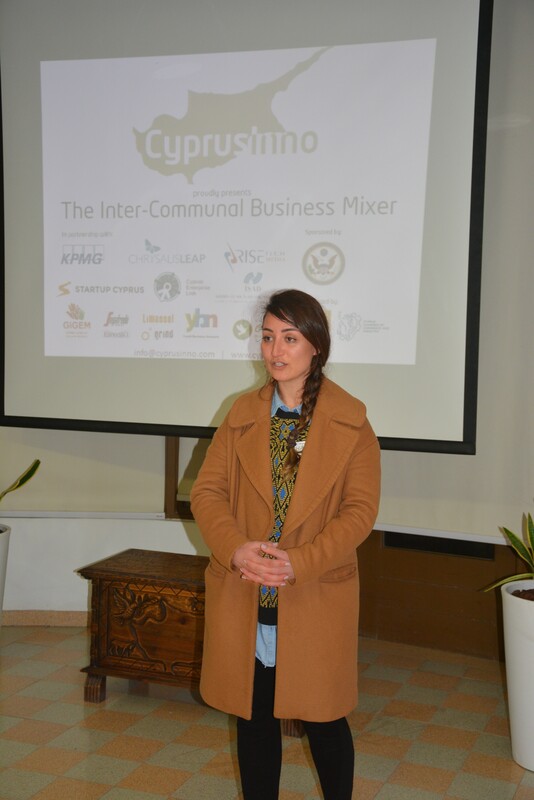 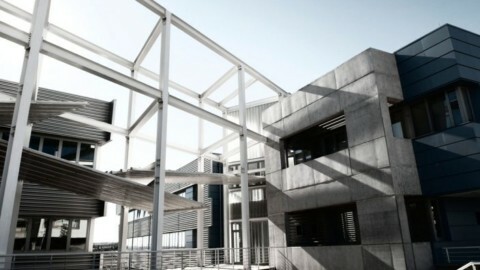 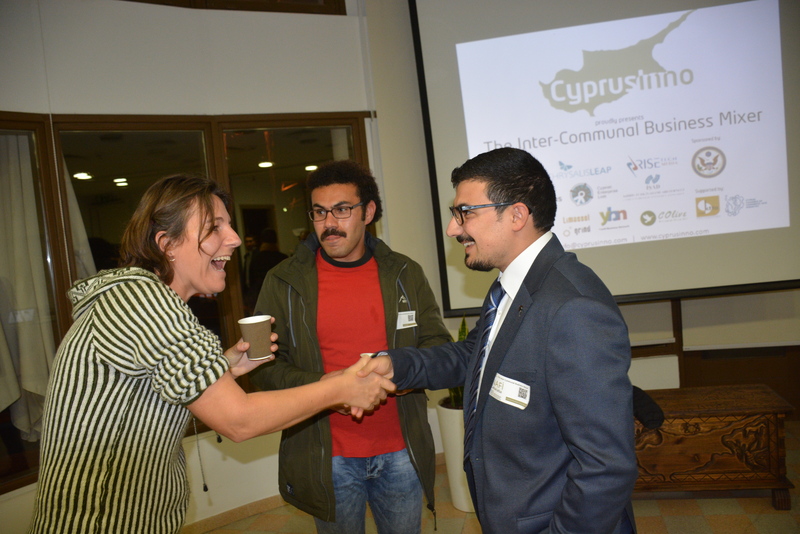 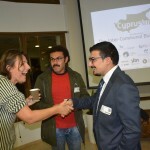 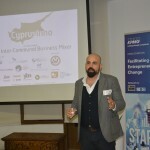 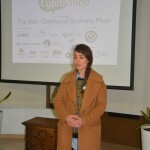 CyprusInno was founded on the principle of using entrepreneurship and innovation as peace-building mechanisms to engage Cypriots on each side of the border. 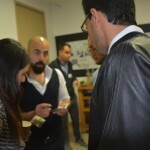 We were humbled to witness our model in action. 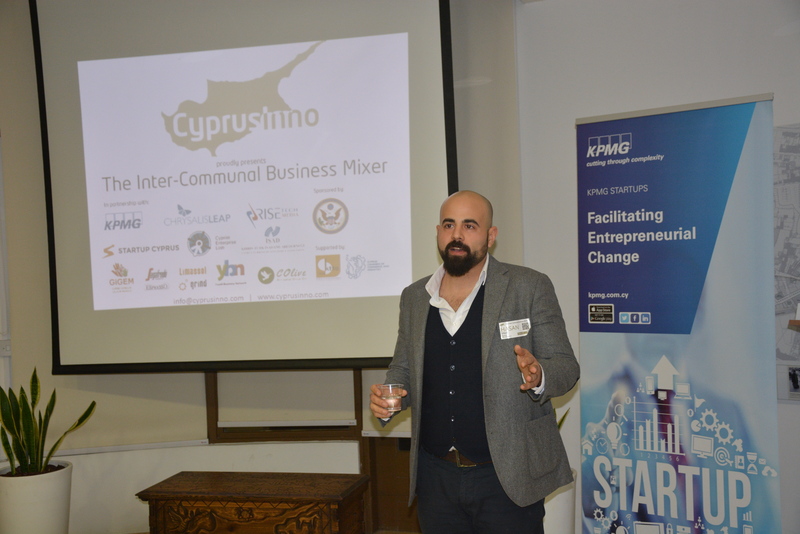 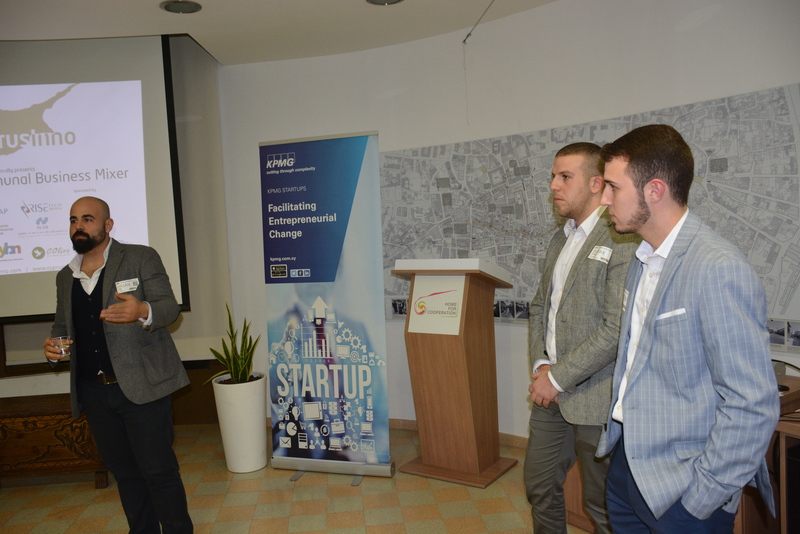 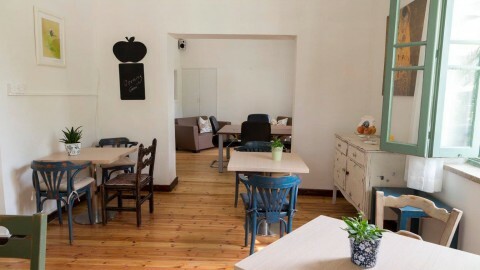 Business - economic opportunity and entrepreneurial capital - truly bring people together in what is becoming Cyprus’s inter-communal, bi-zonal entrepreneurial ecosystem. 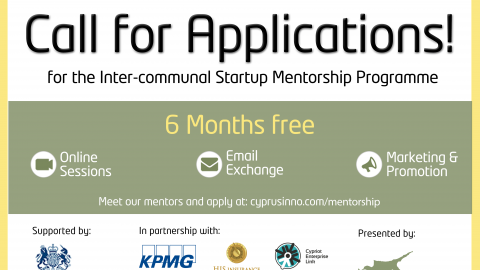 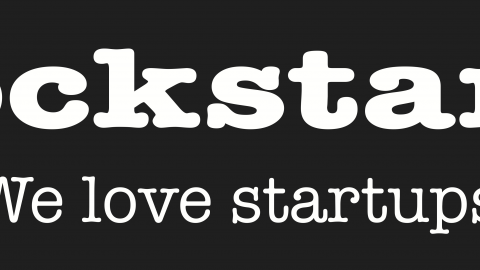 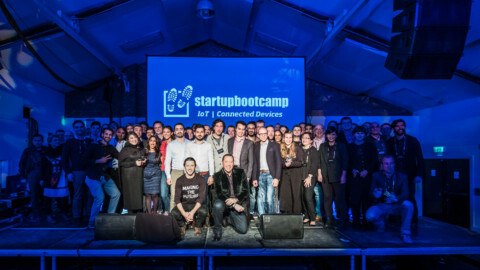 If you haven't already, don't forget to join our community of over 1,600 innovators island-wide. 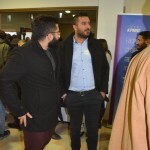 We invite you to use our platform to further connect online and use all the tools available to support your future growth and success.